Campfire, s'mores and activities - what could be better?! 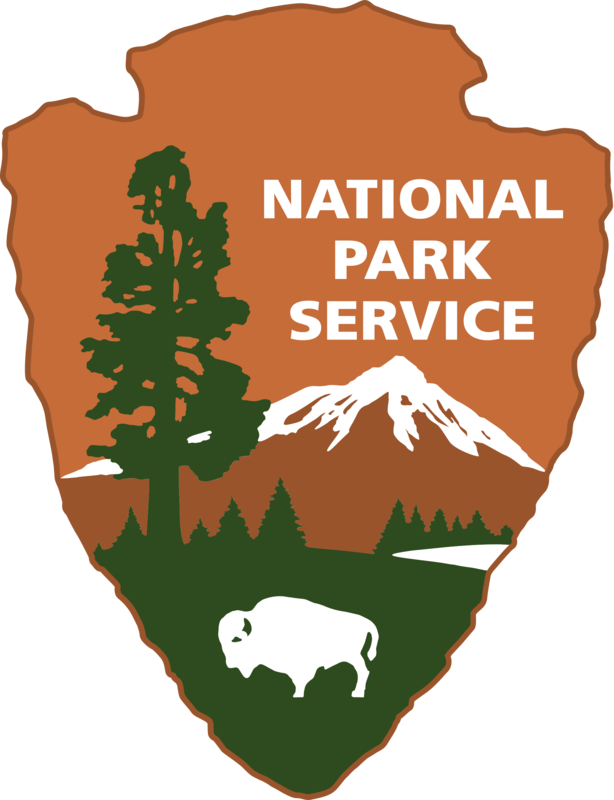 This bilingual program will include local information on the seasons and an NPS ranger-led bird call activity for families. 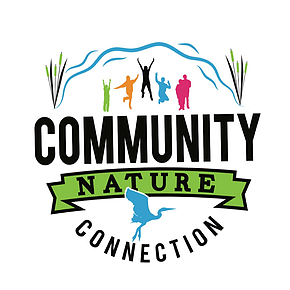 Informational tables will showcase local natural resources and history, as well as a photo exhibit: “Latino, Youth, Female, My voice matters.” Raffle prizes too! Questions: For Questions about this event, please contact Laura Torres with NPCA at 213.444.8344 or ltorres@npca.org.